Have you ever gone to a movie theatre and after the movie, forgotten where you parked your car? It is a painful process to venture about for hours on end and feelings stupid that you can’locate such a big thing. If that has happened to you – then you need to think about a smart driving assistant. A what? Automatic for Android is a smart driving assistant that gives you the GPS location along with necessary car diagnostics. 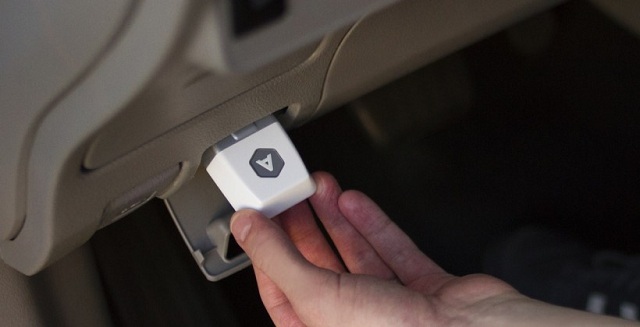 Automatic basically works with the Automatic Link Bluetooth dongle, which can be plugged into your car. It can be then connected to the Automatic for Android app. This app does all the real work actually. 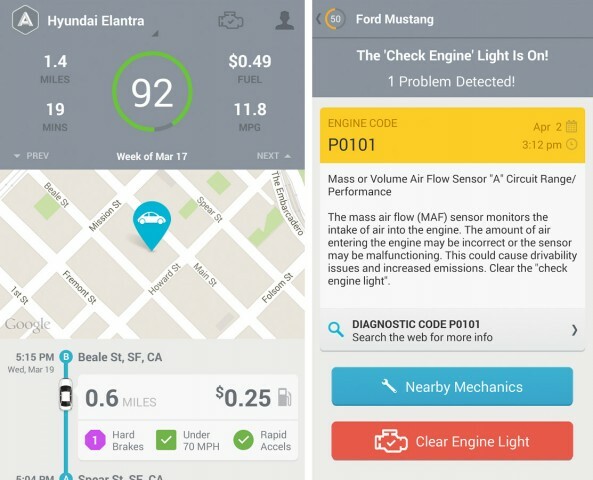 It will provide you real time fuel consumption figures for your car and also figures out if anything is wrong with your car, hampering mileage. Most importantly, it uses the Bluetooth dongle to track your car in real time, and it can tell you where it is parked. Automatic is also working on adding emergency assistance services, which would be a great help in case of accidents. You can also use Google Maps or share your journey on social networks. While you can easily download the Automatic app, the Automatic Bluetooth dongle will set you back by $99.95. 5 most expensive phones in the world: All are embellished iPhones made by one man!